Are you in London and looking for high-quality document services from an experienced and professional company? Look no further than BSAIC Document Services! Call our office today at 0208 288 1755 to learn how we can help you and your business! Whatever type of document service that you and your organization are looking for, we understand the importance of having a company that is affordable, yet professional and trustworthy. Customer service is our top priority at BSAIC Document Services, and our highly-knowledgeable and experienced staff team is here to help you with any questions you may have. We can provide quality solutions for your business that won’t bust your budget. Trust our experts with nearly two decades of experience for all of your document service needs! 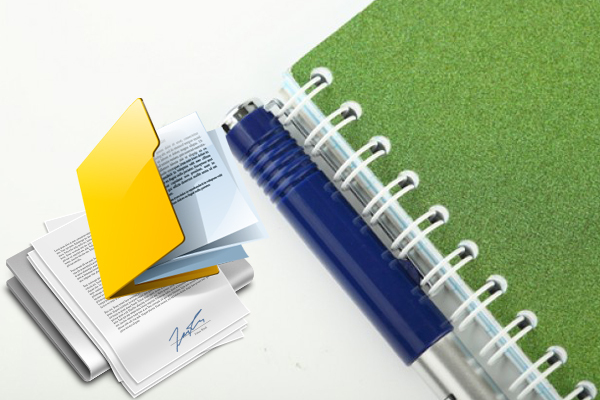 Looking for quality document services from a knowledgeable company with extensive experience in the industry? Go with our experienced team at BSAIC Document Services! We can answer all your questions and provide you with the professional help that your organization is looking for. Speak with our staff members today to schedule your free estimate now!